MobilityeCommerce Integration helps you save valuable time and effort by keeping your Magento and Oracle NetSuite accounts in sync, allowing you to focus on enhancing sales and managing fulfillment and other key business functions. What is Magento Oracle NetSuite Integration? The Oracle NetSuite Magento Integration uses a true entity level mapping between the two systems. Magento Integration helps you to streamline system’s back-end with the front-end. Instead of manual, inconsistent entries of orders, customer details and stock, all transactions will be automated. Magento Integration allows you to focus your time and efforts on other activities. You can gain your customer’s trust through smooth order processing and fast delivery. With better customer experience, your customers are bound to visit your site again. Automate the transfer of Magento sales orders into Oracle NetSuite. Automate new product, product description, and product image uploads. 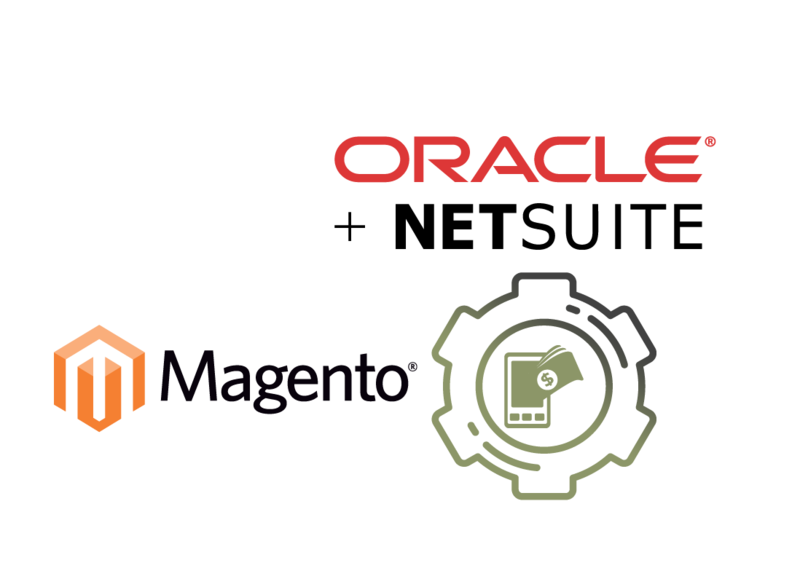 Automate customer data synchronization between Magento and Oracle NetSuite. Bi-directional synchronization of sales orders between Oracle NetSuite and Magento. Bi-directional synchronization of refunds and sales orders export order. 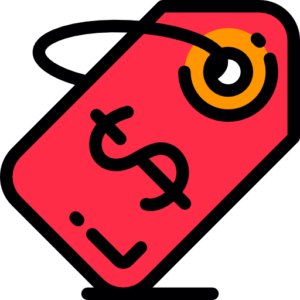 Automatically lower an item’s available inventory when it has been sold through Magento and update the customer’s purchase history, permitting future up-sell and cross-sell marketing campaigns to be targeted to that customer. 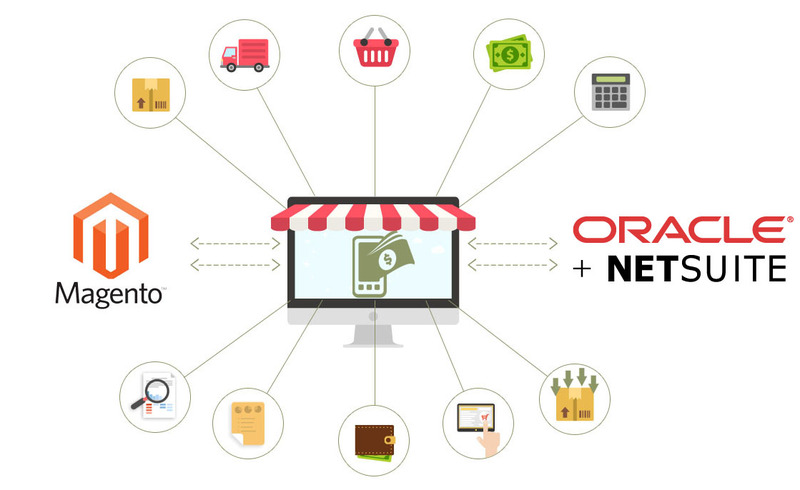 Our integration is fully customizable to fit your business-specific needs maximize your sales potential on Magento with Oracle NetSuite. Selling on Magento need no longer be a difficult process with our customized Oracle NetSuite Magento integration. 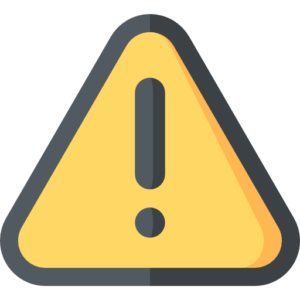 Notify your Magento customers with shipping and tracking details as soon as you fulfill the orders in Oracle NetSuite. 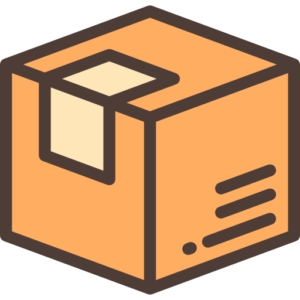 It’s also transfers shipping data to Magento and sync shipping methods across Magento and Oracle NetSuite. Keep an accurate eye on item stock levels with information shared between Oracle NetSuite and Magento. Enjoy pricing details shared perfectly between Oracle NetSuite and Magento.